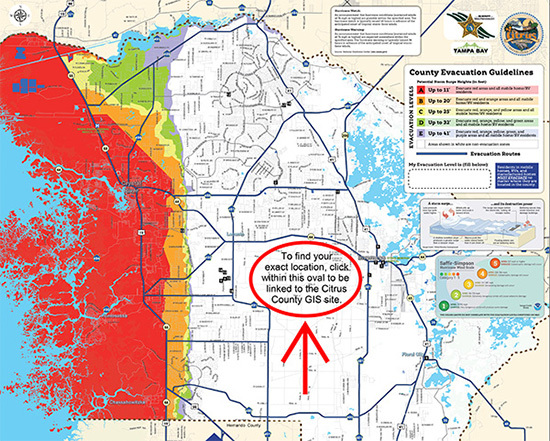 The Sheriff's STAR program can benefit ALL Citrus County businesses. Each STAR has a unique number. The STAR is placed near the main front entrance of a business. A form, with the corresponding number is completed with after hours keyholder contact information. The information is maintained in a data base in our dispatch center. During an after-hours emergency, this information is quickly accessible. If a business changes ownership, contact persons or information change, forms can be updated as needed as long as the STAR number is recorded on the form. 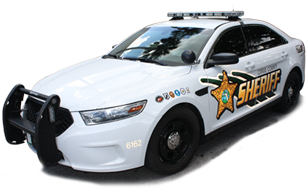 Crime Prevention deputy for businesses in the county or Community Resource Officers for the Cities of Crystal River and Inverness to get your STAR.